What is GUA? Who is part of this project? 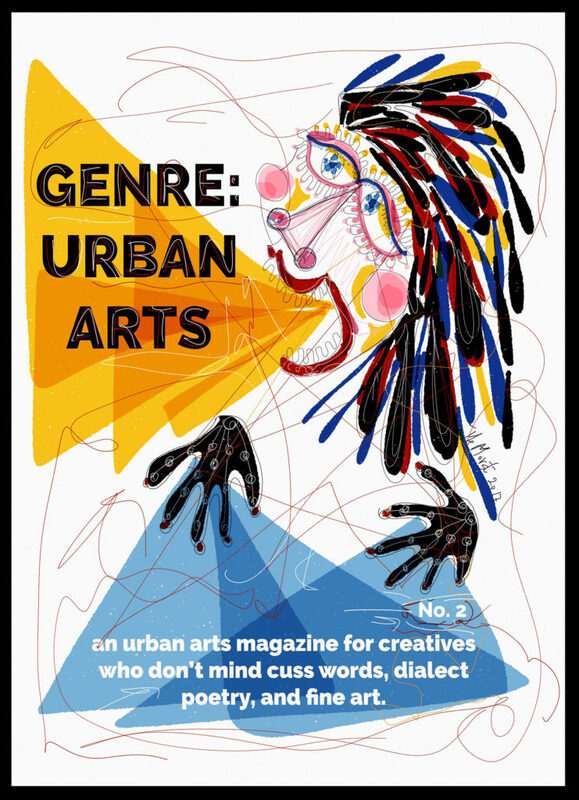 Nakeysha Roberts Washington presents us The News from the second issue of the magazine Genre: Urban Arts. Genre: Urban Arts (GUA) is a playground for contemporary artists. 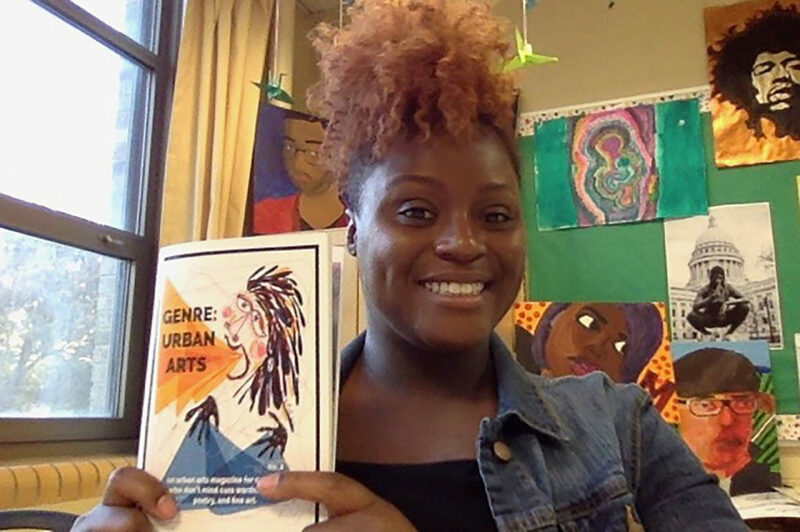 Through the magic of social media Genre: Urban Arts has become a global organization. We are boastfully a home to creatives from a plethora of countries including Greece, South Africa, UK, Canada, United States & Italy; all who have their own medium in which they create Their own Genre. Our editing team is unparalleled. 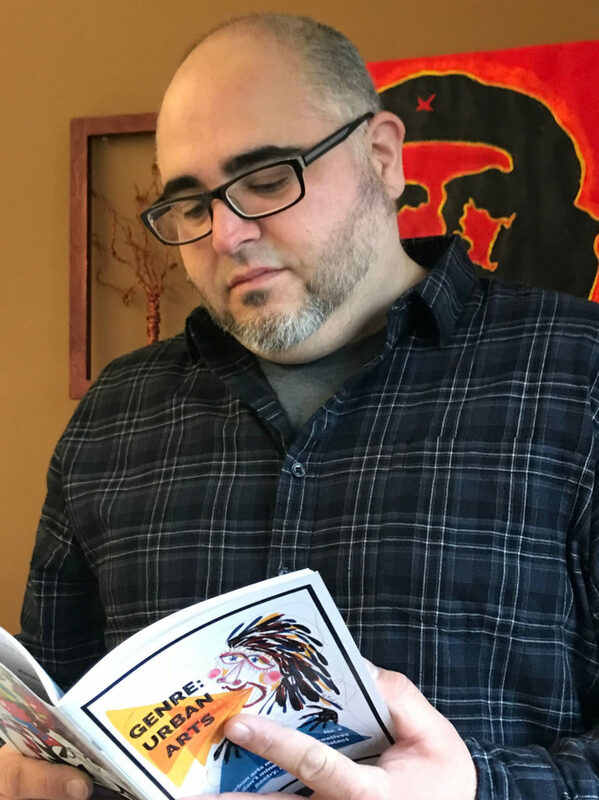 We have excellent writers, photographers and illustrators that exist all with a mind to propel Genre in to superstar status. They are not doing so for fame or fame for the company, but because Genre: Urban Arts truly is a friend to the creative, a support for the artist in a world that wants us to end our dance with our connection to divinity- end our connection with the most innate part of ourselves. The innocent part of ourselves that allows us to hide, protected and free from the societal pressures of mundanity. To highlight a few, editors works, we have Shaunteri, GUA Social Media Manager, who is is working to widen our impact on various social media platforms through a strategic marketing plan. Lanaya, GUA Editing Manager prepares all posts going on to GenreUrbanArts.com. Each editor helps in so many ways I do not know how I will ever repay them for their work. Also, part of the GUA editing team is Stefania Morgante. She has shared some of her most beautiful works with our site and early on helped Genre: Urban Arts gain a base on Instagram with her black and white challenge. Stefania Morgante is a dynamic artist. She can sculpt. She can make paper dolls. She writes poetry. She is a photographer. She is an illustrator. Her illustrations often consist of a creature with peculiar feet and hands intertwined with another creature by their limbs. They are knotted, if you will, intimately. 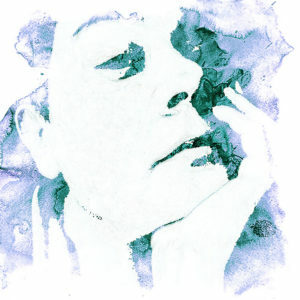 Her works often also include lines intertwined throughout the illustration that I believe represents the interconnectivity of humanity within itself as well as with all things. Genre: Urban Arts is lucky to have this artist as a collaborator. She has done our most recent cover. In which she use bold and vivid colors that when combined make for an amazing cover, an amazing moment. She also has several works within the first edition and the No. 2 mag that are art accompanied with poetry gorgeously partnered. In addition to the cover, Morgante will be exhibited this week at our release for the No. 2 mag. I am preparing her works as we speak. I cannot wait to reveal to the gallery goers the brilliance that we have gathered to exhibit. 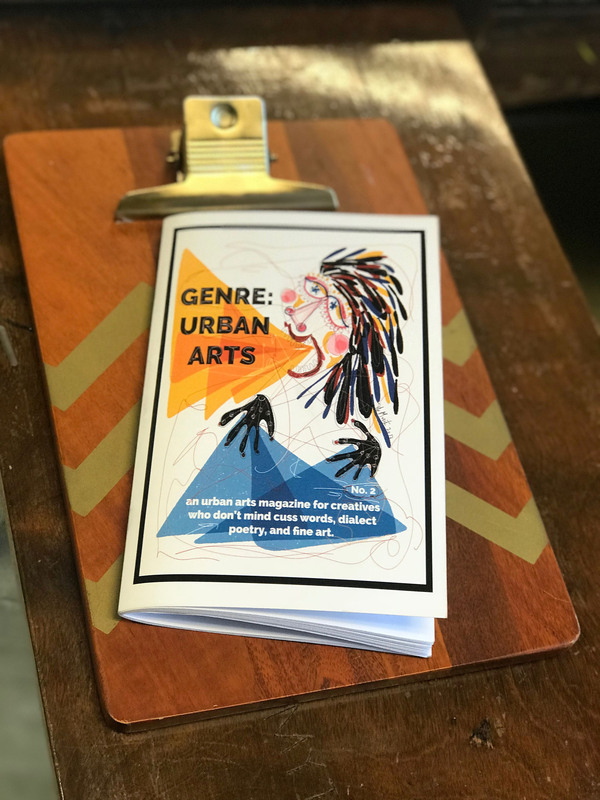 On behalf of Genre: Urban Arts and the art community. I send a resounding thank you to Stefania for her contributions to the arts. Check us out at GenreUrbanArts.com! To read and hear more about us, please check The Sistah Cafe!